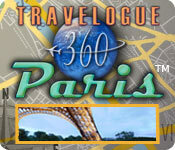 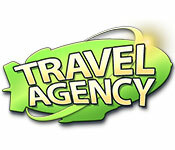 Open your own travel agency and discover the benefits - and challenges - of providing fabulous vacation packages. 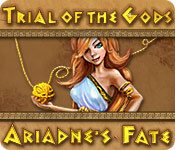 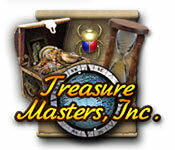 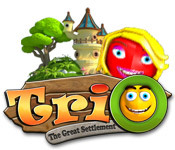 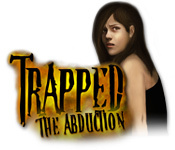 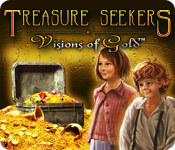 Your objective is to follow the path marked on an old map and collect ancient treasures. 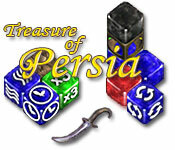 Enter into a Persian palace as you line up gem chips to clear them from the board on your treasure hunting adventure. 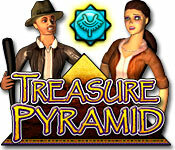 Follow an ancient map through Egypt to discover the Treasure Pyramid in this exciting puzzle adventure. 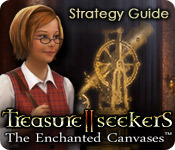 Use our Strategy Guide to help Nelly find her brother and discover the secrets of the Philosophers` Stone! 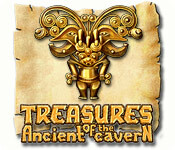 Restore 18 Inca artifacts by solving tricky puzzles as you travel through increasingly challenging levels in this mind-bending puzzle game. 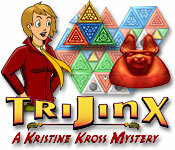 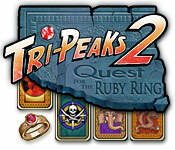 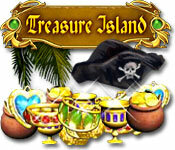 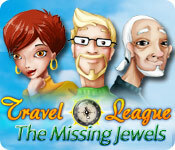 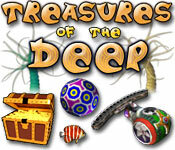 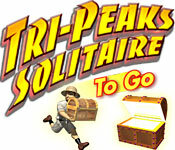 Complete hands and collect artifacts for the Museum in this globe-trotting solitaire adventure. 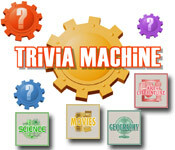 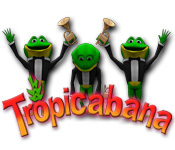 Run the Tropicabana by performing for the audience, purchasing upgrades and hiring a new band in this Match-3 dazzler.